Emil holds a Master’s Degree in International Business and Finance from Maastricht University, the Netherlands. He has more than 12 years of experience in financial services. Most recently, he has held the positions of Deputy General Manager and Director of Risk Management in one of the largest leasing companies in Bulgaria – Interlease EAD, member of National Bank of Greece Group. 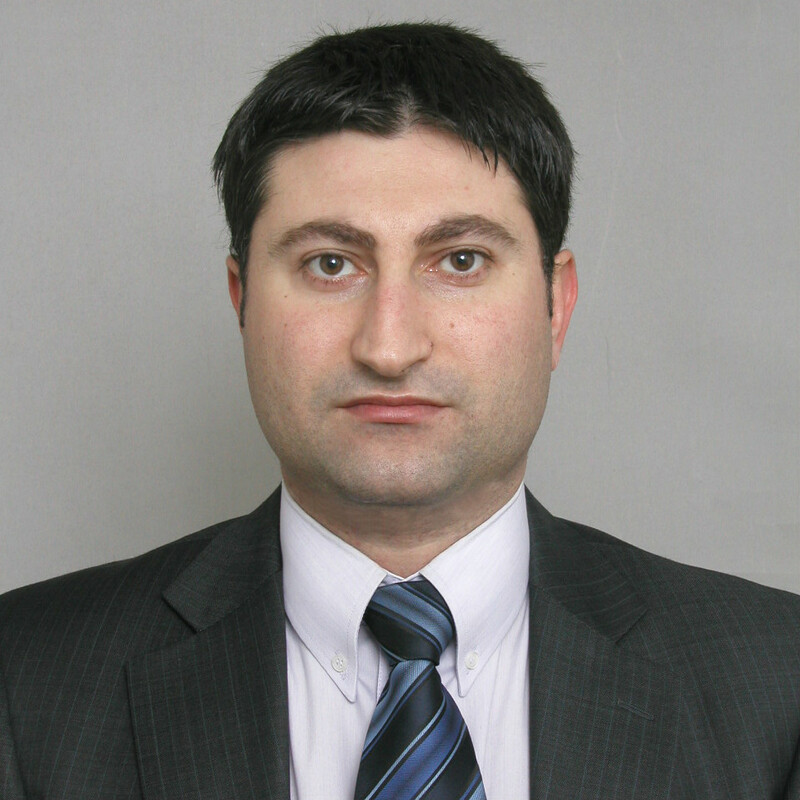 For a period of time, he served as Interim CEO of NBG Leasing IFN – the Romanian leasing subsidiary of the Group. Emil is a CFA Charterholder and a member of CFA Institute, the USA.